Think of the heart as a pump. Specifically, an electro-mechanical pump that propels blood through the lungs and throughout the whole body. It has electrical wiring that generates electricity. That electric current causes the heart muscles of the pumping chambers to contract to push blood through the arteries of the body. The heart also has its own circulation system of coronary arteries that carries blood and oxygen to the heart muscle itself. Problems with the electrical wiring cause heart rhythm problems. These problems or weakening of the pumping chambers can lead to congestive heart failure. Clogging of the coronary arteries reduces blood flow to the heart muscle, causing chest pain or angina, and eventually heart attack. A heart attack, or myocardial infarction, occurs when a coronary artery completely blocks off, starving the heart muscle of blood and oxygen. This leads to permanent damage of the heart muscle, causing the pumping chambers to become weak. Thus blood flow through the lungs and body is reduced and congestive heart failure occurs. It goes without saying that maintaining a healthy heart is key to keeping the pump and electrical wiring intact, but where to start? The key to overall heart health is to reduce the chances of blocked arteries, the chances of reduced pumping function and even heart rhythm problems. Those chances are increased by high blood pressure, elevated cholesterol, diabetes, obesity, tobacco abuse and a family history of early heart disease. Eat a diet centered on vegetables, fruits and whole grains with less emphasis on meats, especially red meats (beef and pork). Reduce salt intake to decrease the chance of high blood pressure, diabetes and elevated cholesterol. Exercise regularly, even walking briskly for up to 20 minutes, three times per week. Tobacco of any kind is harmful in so many ways. Period. Be aware of your parents’ medical history, especially if they had heart disease before the age of 70. Knowing that history may allow for earlier detection of heart disease. 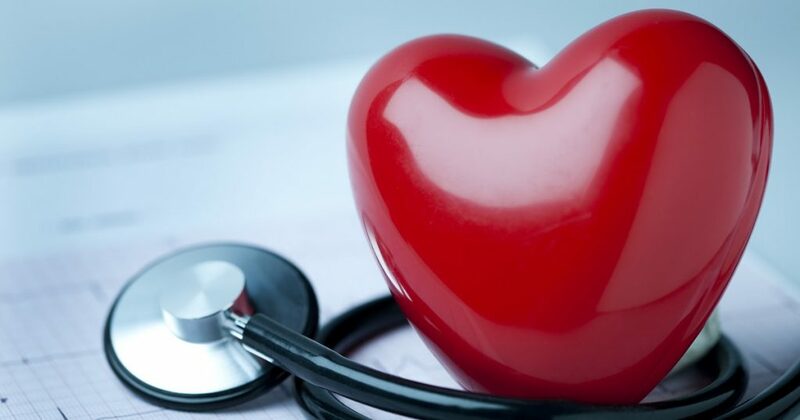 The warning signs of heart disease can include chest discomfort, shortness of breath, unexplained nausea or profuse pale sweats, palpitations, extreme unexplained fatigue or severe swelling of the legs and feet. The chest discomfort of heart disease is commonly not a severe pain, but rather a deep discomfort described as fullness, heaviness, pressure, burning or tightness. It can radiate to the throat, jaws, shoulders and arms. It is rarely a sharp, shooting pain lasting a few seconds, but rather is more gradual over minutes. These symptoms should be evaluated by a doctor. If they start and continue for more than 5-10 minutes, it may be a heart attack and needs emergency evaluation. Dr. Hansen is a cardiologist with Asheville Cardiology Associates and Mission Heart. He practices at Asheville Cardiology Associates – Brevard. For questions or to schedule an appointment with Dr. Hansen, call 828-883-4450.